On the way to work this week, I couldn’t help but feel offended when I heard the radio ad by Wacoal. October is breast cancer awareness month and many are doing their part to raise awareness and fight against breast cancer. Which is a good thing. But I found Wacoal’s breast cancer awareness radio ad distasteful. While it does create a sense of alarm and caution to prompt women to take care of their breast, it is insensitive to women who are suffering from breast cancer and had to undergo a mastectomy. This awareness ad makes cancer survivors feel un-whole. Lacking. Because they don’t have one or both breasts. WTF. I recently lost a close family member to breast cancer, after fighting the battle for two years. She had a mastectomy and if she were alive, this radio ad would upset her. Remember to do regular breast self-examination and for those above 35, please get a mammogram or clinical breast examination done yearly. Find out more on breast cancer by visiting the Breast Cancer Welfare Association Malaysia official site. I think the Health Ministry should have more awareness campaigns, to educate people of this illness. 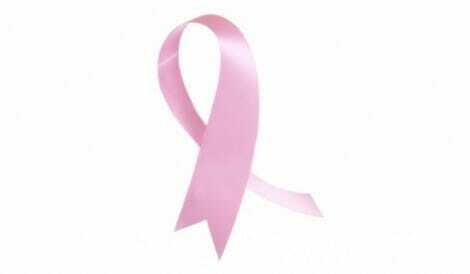 Early detection is very vital. Studies have shown that breast self exam has not been shown to reduce mortality and have in fact resulted in higher rates of breast biopsy for benign lumps. Many countries are not recommending women do monthly BSE and if they want to they should be taught the proper technique and are aware what they should be looking for.